Zippered pocket holds scissors, threaders, thimbles, and other supplies. Handy charts help select the proper needle. 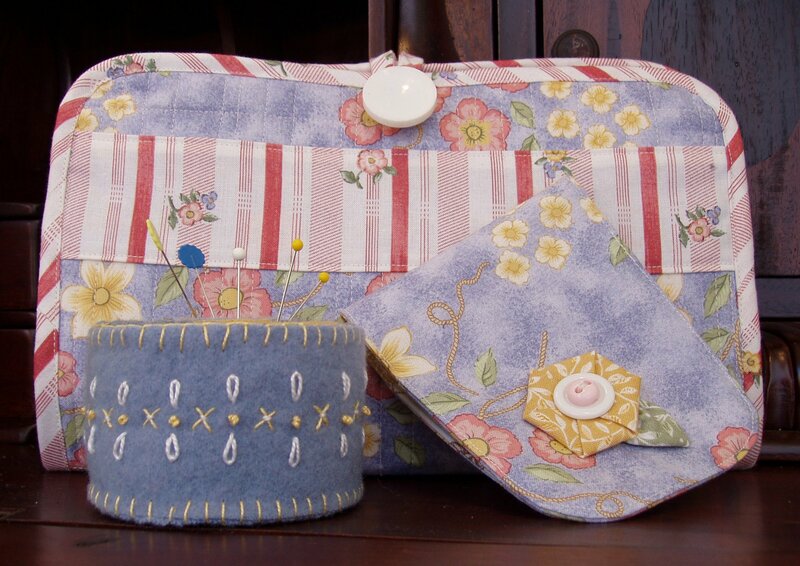 Step-by-step instructions for 2 sizes of needle case.